Feel free to contact us for more info, and to receive your FREE class! 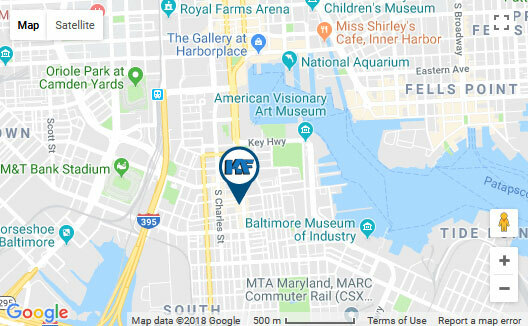 Click here for directions to Knockout Fitness Federal Hill. OPENING SUMMER 2019 IN TOWSON, MD!